Online ordering menu for La Moon Thai Eatery. 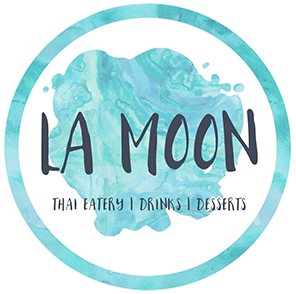 Welcome to La Moon Thai Eatery, where we provide authentic Thai cuisines like curry, noodles, soups, and more! Come try our Tom Yum Soup, Pho Chicken, or Red Curry! We are located at the corner of El Cajon Blvd. and Art St. not too far from Clay Park. Order online today!